Pleonasm partnering with Free Music Archive in Synergistic Triumph! 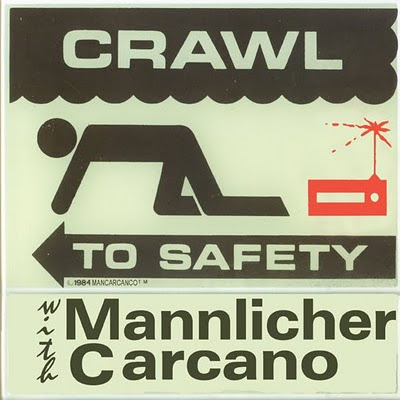 Just an update that free online record label Pleonasm Music has been posting its wares on the prestigious Free Music Archive, including their slightly garbled (but more than complete) version of Crawl to Safety with Mannlicher Carcano, Solo tour de force This is Really Happening Volume 1, and occasional collaborator Nic Waterman's histrionic tirade My Majority. Longtime listeners will already have all these loaded on their portable personal stereo music players, but even first time callers will find that the great thing about the new format is that you can sample any track from the dozens of other sonic innovators on Pleonasm's roster before committing to a full download. Hooray!